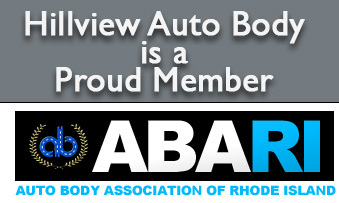 We would like to welcome you to the Hillview Auto Body website. 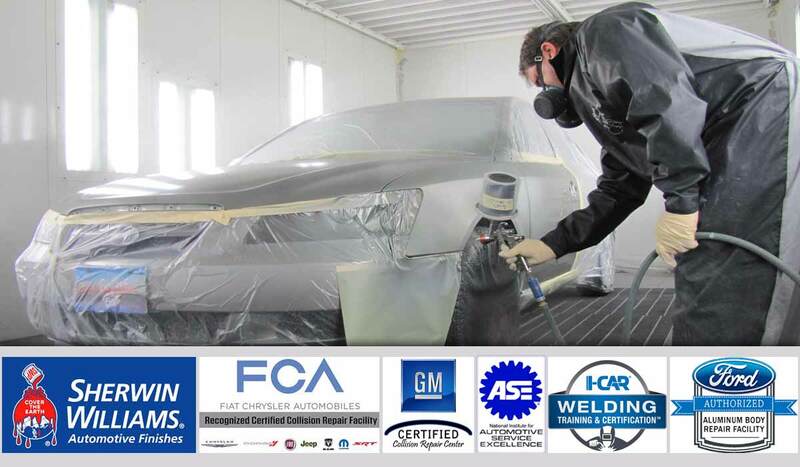 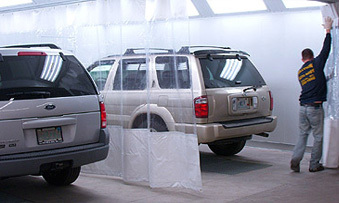 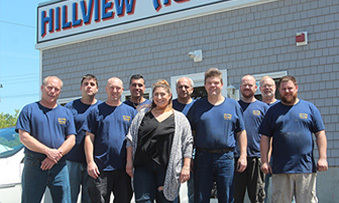 Hillview Auto Body long lasting employees are skilled in performing accident damage appraisal, frame and uni-body repair, welding, body repair, painting and reconditioning and detailing. 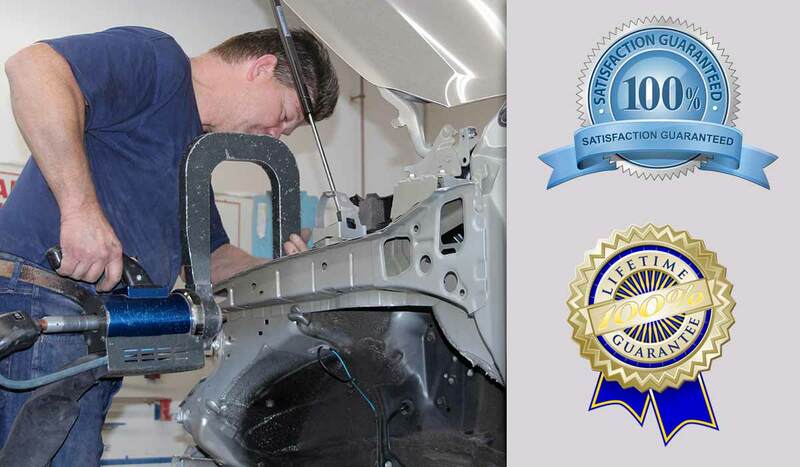 Our knowledge and “hands on approach” result in complete customer satisfaction due to the quality and attention to detail built into every job. 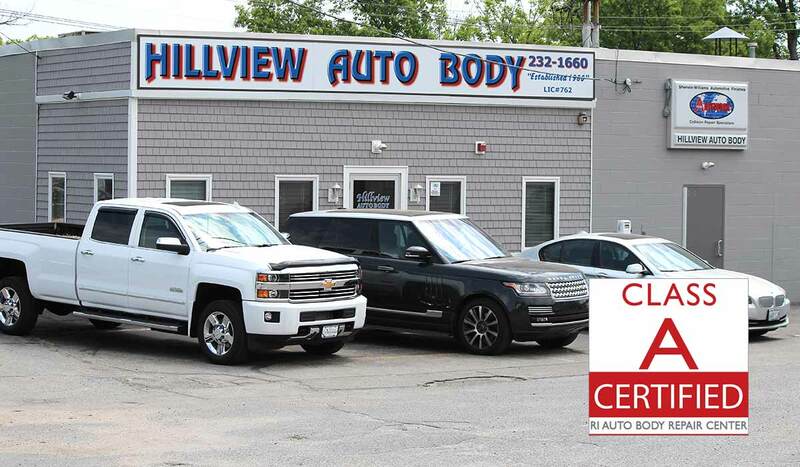 Please Take a moment to view our site an you will see why Hillview Auto Body and Collision Repair Center is one of Rhode Islands Top Auto Body Repair Shops.